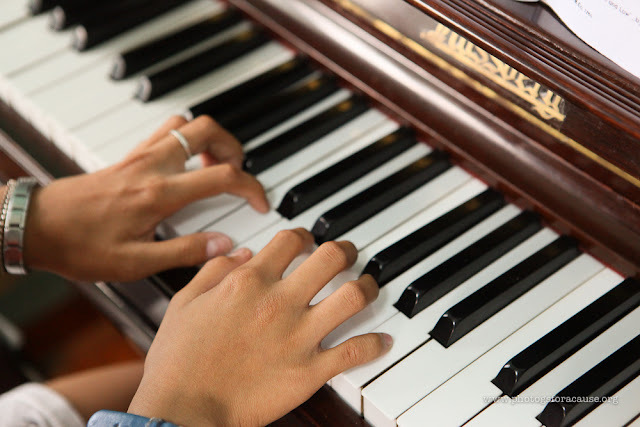 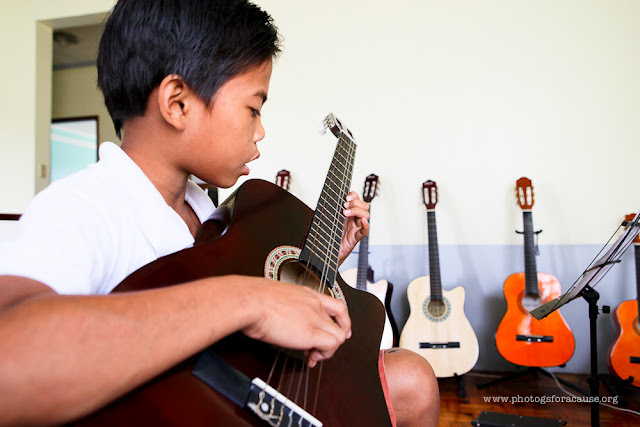 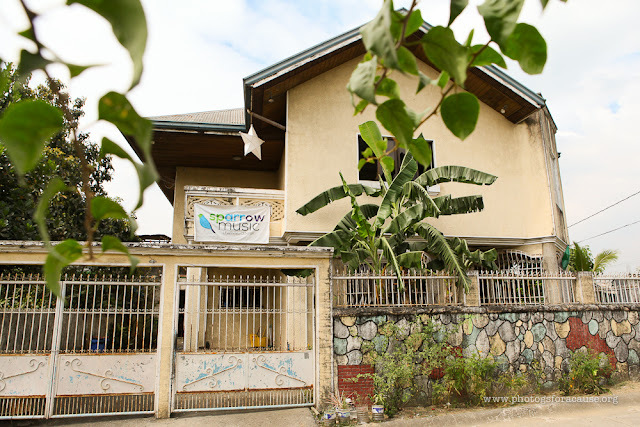 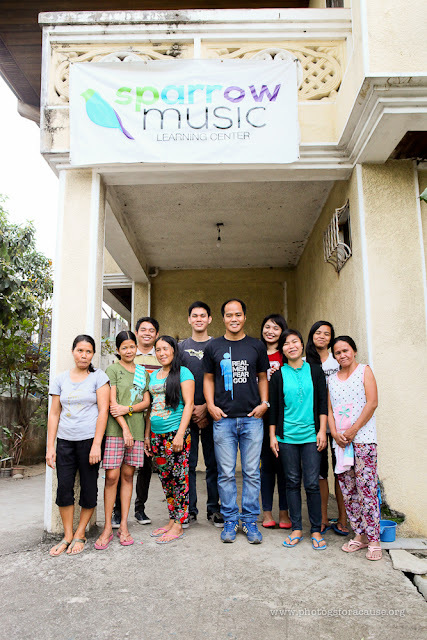 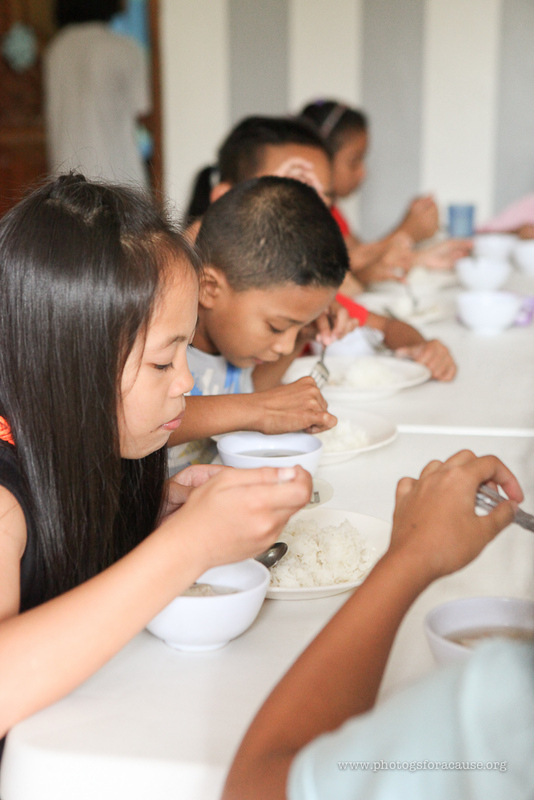 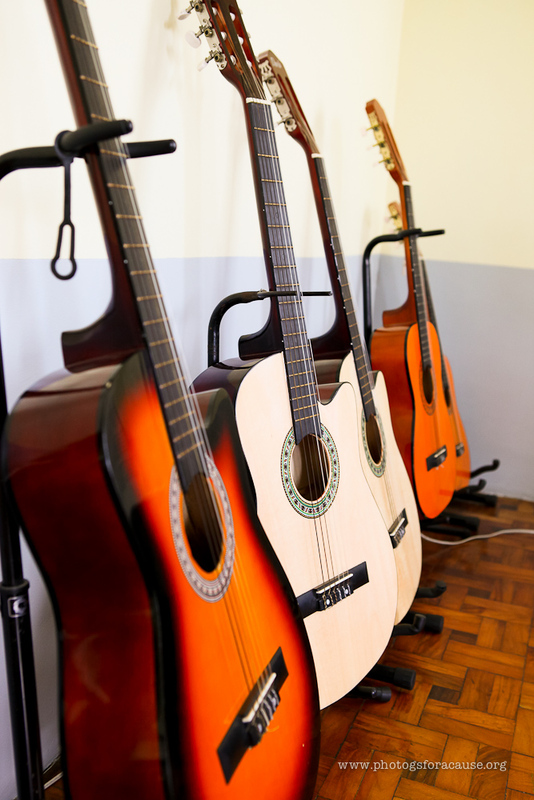 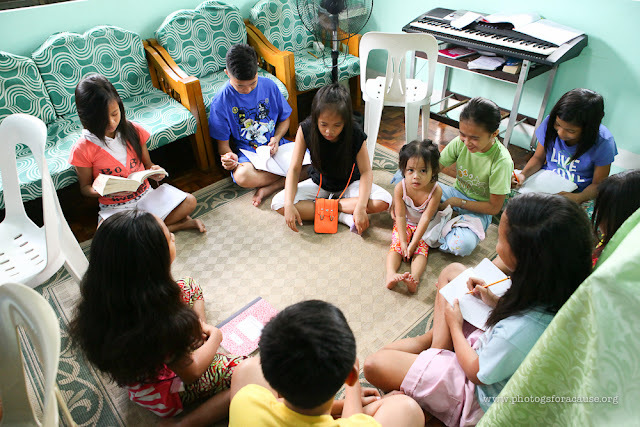 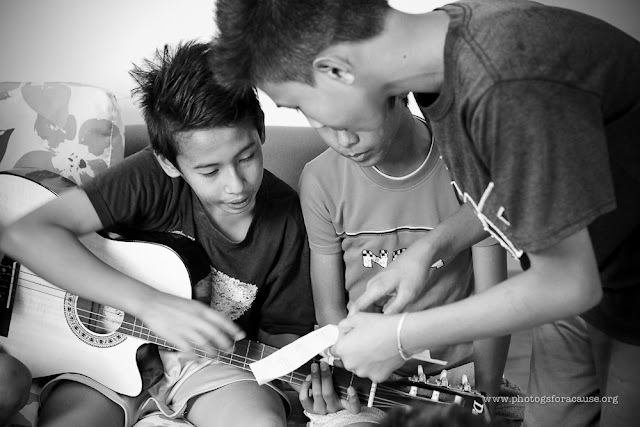 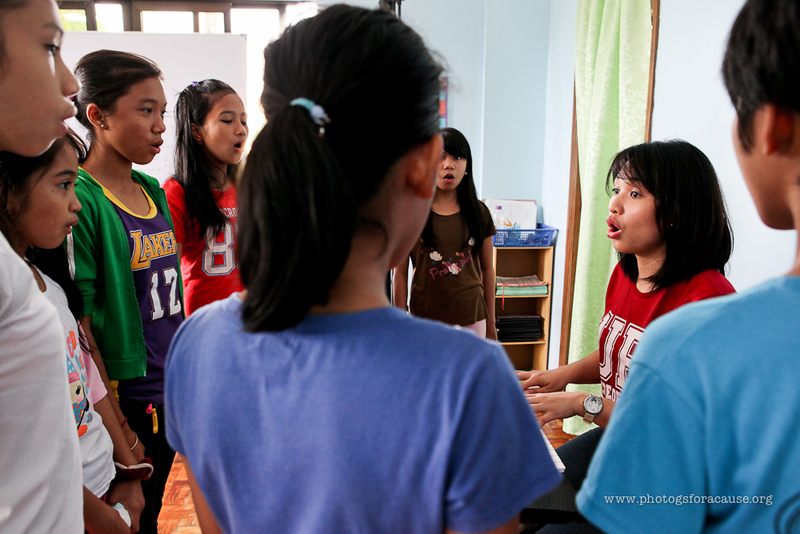 Sparrow Music - a faith-based organization that provides music instruction to children living in the Payatas community of Quezon City, Philippines. 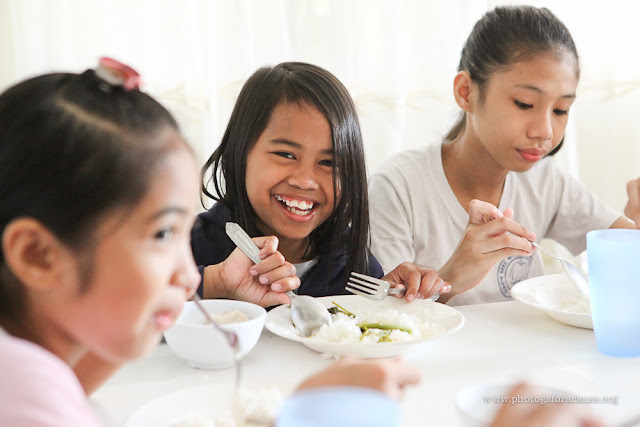 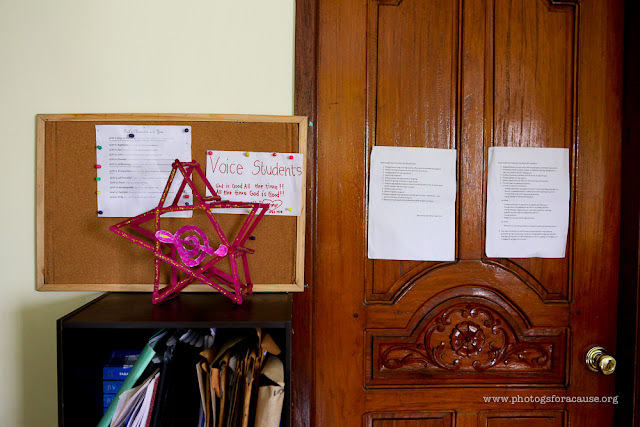 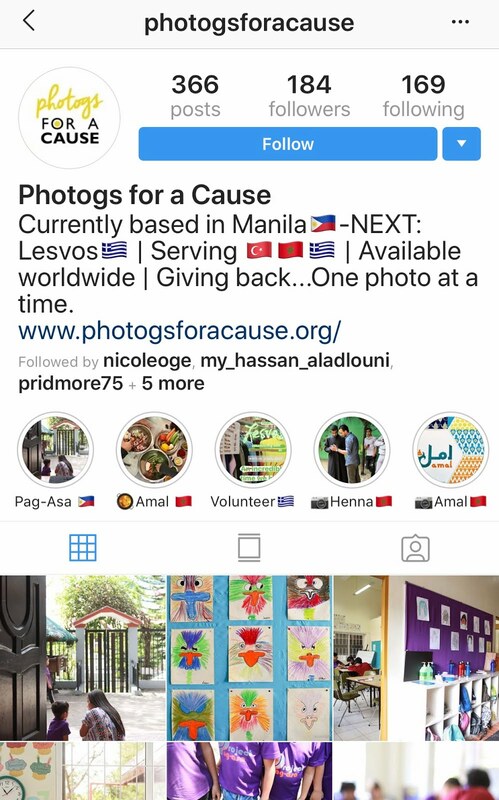 If you are an NGO in Manila/Philippines and need professional photography done for your organization, please contact us by filling out a request form. 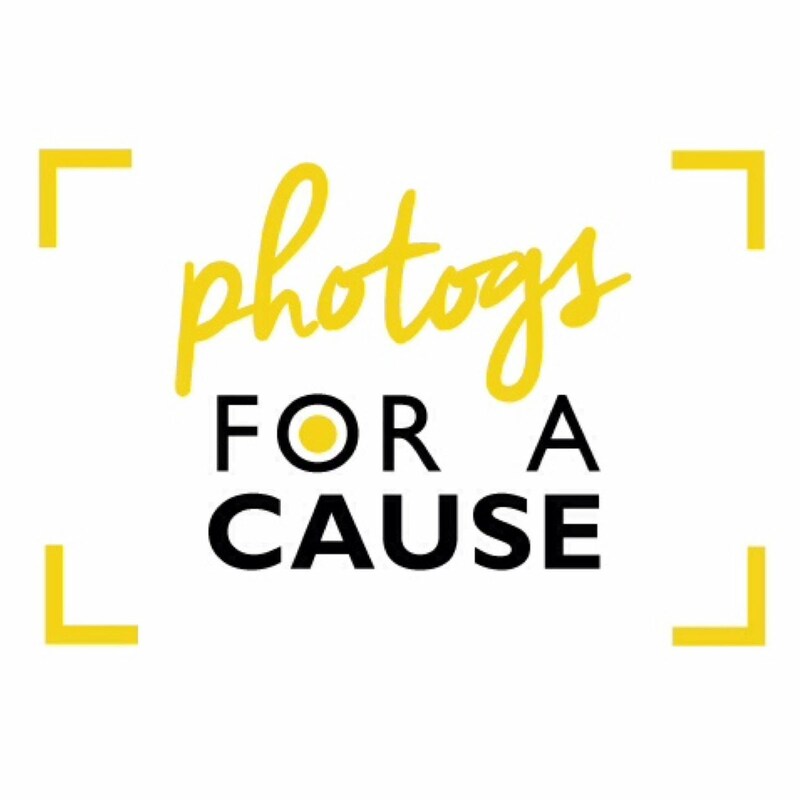 If you are a professional partime or fulltime photographer, or a keen hobbyist who would love to "give back" through photography, please fill out an application form today...we'd love to have you part of our growing team!